Send Flowers to Delhi with Book A Flower! Delhi, the capital city of India is a country famous for various things. Be it for tourism or for it’s cultural-mix or for being the host to the country’s governmental bodies, Delhi is a city that holds a big place. Delhi is one of 6 Union Territories of India and is a city that has evolved, with time, into a mix of places covering all nearby cities. The population of Delhi is also high compared to most other cites of India, due to it being the capital and a metro city. An online hub for flower delivery, Book A Flower helps in making occasions, celebrations and festivals more special and easier. 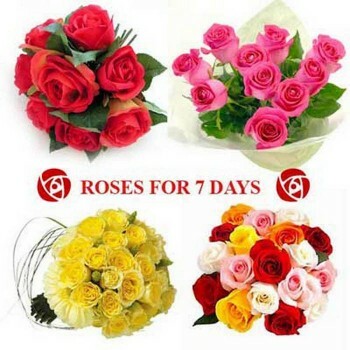 It’s commendable presence in Delhi has made it easier for people to send flowers to Delhi with ease. Offering various combos, gifts and surprizes, Book A Flower provides online flower delivery in Delhi which is loved and applauded by all classes of people from students to working class people. With all the prices being at an economical, Book A Flower has gained increasing popularity since 2010 and is the most credible florist in Delhi. Flowers add on a natural charm to any place. Probably that’s the reason for the incredible beauty of the nature. Book A Flower offers a range of flowers which can be used for decoration purposes also. Offering services from bouquet delivery in Delhi to midnight cake delivery in Delhi, Book A Flower is undoubtedly the best florist Delhi. Agree or not, we all tend to forget a few special days. For some, we might just not get time to order in advance. But we can’t afford to miss a function due to all these factors, do we? Offering flower delivery in Delhi on the same day and cake & flower delivery in Delhi at midnight, Book A Flower helps our every individual at even the emergency moments. 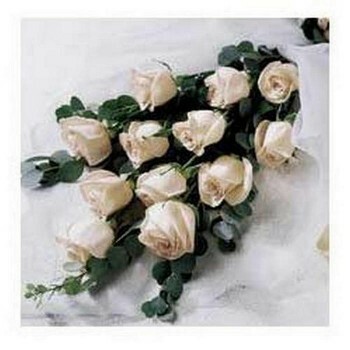 We are a Delhi online florist with good online and offline presence. Be it to order flowers online in Delhi for your loved ones or to get online delivery of flowers in Delhi oneself, Book A flowers is a highly reliable service provider. 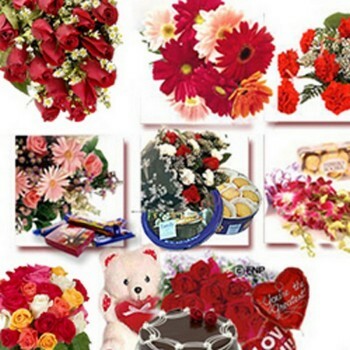 Come, order from Book A Flower and celebrate every moments, occasion and celebration with flowers and love. 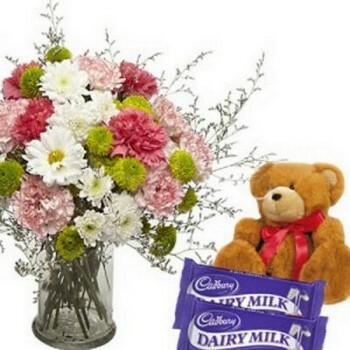 Send Flowers to Delhi with ease with us anytime!